At KW Price, we’re specialists in the care and enhancement of beautiful lawns and landscaping for both your home and office. Even more beautiful, you’ll get results that look like you paid a lot more than you did. 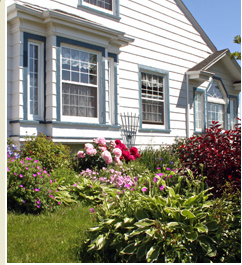 We have a comprehensive knowledge of plants, lawn products, and maintenance strategies, and we can help you keep a healthy yard year-round without using harmful chemicals. Every property needs regular care, and our maintenance programs for homes, apartments, high rise buildings, office buildings, and retail establishments are extremely well received. We never like to get rid of a tree, but sometimes it is necessary for one to come down. We dispose of trees in a careful manner. And we also grind down and remove unsightly stumps. We can build or install any type of irrigation system required for your home or commercial building. 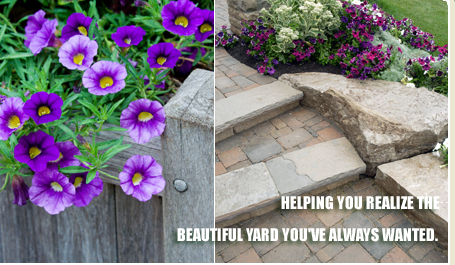 In addition, we install brick pavers, build retaining walls and construct custom fences.